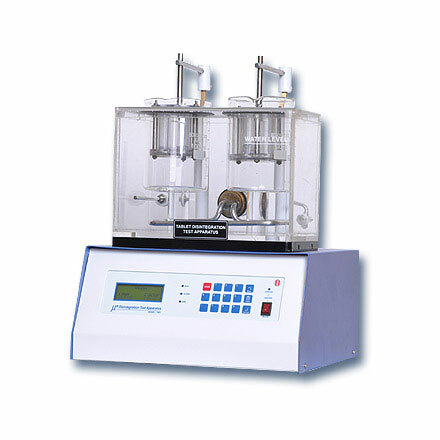 Disintegration Test Apparatus | products Categories | Electronics India - Manufacturer, Supplier and Exporter of Analytical, Scientific Laboratory and Pharmaceautical Instruments in India. Electronics India is renowned as a important manufacturer and supplier of hi-tech instruments used in the pharmaceutical industries, institutions and research laboratories. 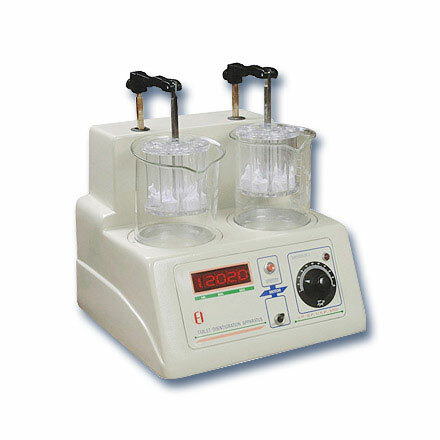 We are considered as predominant Tablet Disintegration Test Apparatus manufacturer, supplier and exporters from India. The Microprocessor Tablet Disintegration Apparatus and the Digital Tablet Disintegration Apparatus are designed for accurate estimation of disintegration time of tablets as per IP/USP standards. 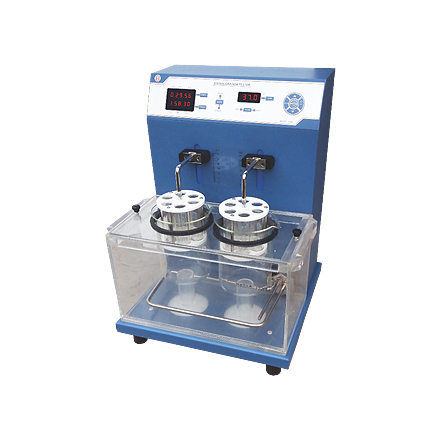 Our Disintegration Test Apparatus are designed to test the two batches of six tablets, simultaneously.